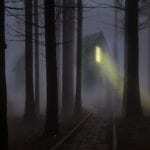 Now its easier than ever to create a haunting, spooky and spine tingling scenes. 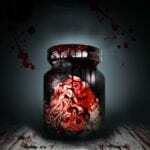 Horror Game Sound Effects Library features over 1200+ dark and eerie sounds of horror and devilish dealings. Sounds from the crypt and tormented creatures abound. 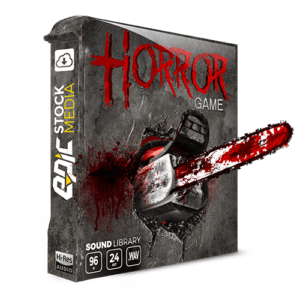 Horror Game includes a complete compliment of sound FX to describe any horror environment. 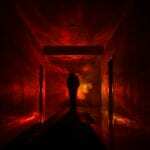 The possessed, beings from the grave, terror and tension, chants and spells, sounds of magic, haunted clock, tick tock timer, chilling chimes, exorcism, full moon, zombie sounds, underworld, dark wind and ethereal voices. That’s just to name a few. All of the designed and organic source recordings are delivered in 96kHz/24bit .WAV file format. That’s the quality you need to maintain a top notch level of clarity and expression for sound editing, pitch shifting, and effects processing. Horror Game also offers up 44.1k 16Bit .WAV and game ready MP3 versions of the entire collection. You get instant and easy access to whichever format best suits your project.